Microsoft also made sure it was known that being online would allow for some games to take advantage of cloud. The minimum suggested speed to maintain a connection for the Xbox ONE is 1.5Mbps. Microsoft wasn’t specific about those in areas without stable internet or anything. 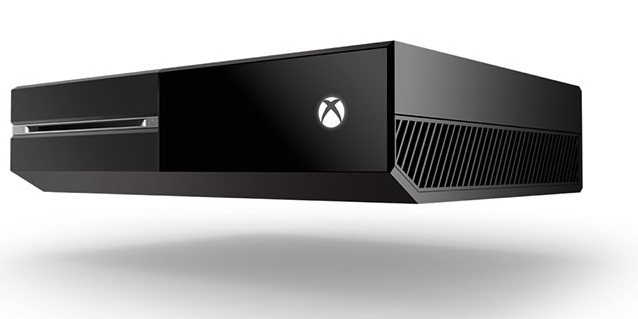 So without internet things will definitely be hairy for you and the Xbox ONE. Wrapping everything up, they attempted to calm privacy concerns by stating that the Kinect could be disabled and that there would be privacy settings to set the Xbox ONE to their preference security-wise. Are you concerns soothed about on any of this?